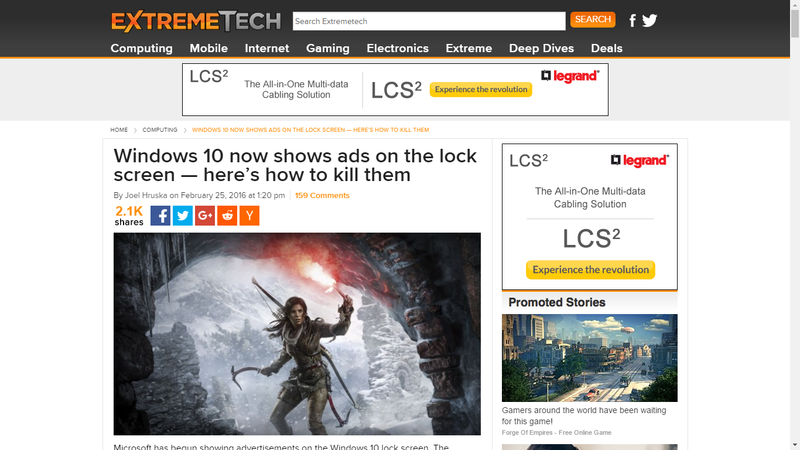 When I saw these two news stories yesterday, I felt that the idea of advertising inside the Windows OS [as if it were a website in itself, with each computer user like a visitor to this website] is brilliant. People spend only minutes on websites such as Google, Facebook, but they spend hours inside Windows. And since there are a very large number of Windows users, the advertising opportunity is huge. 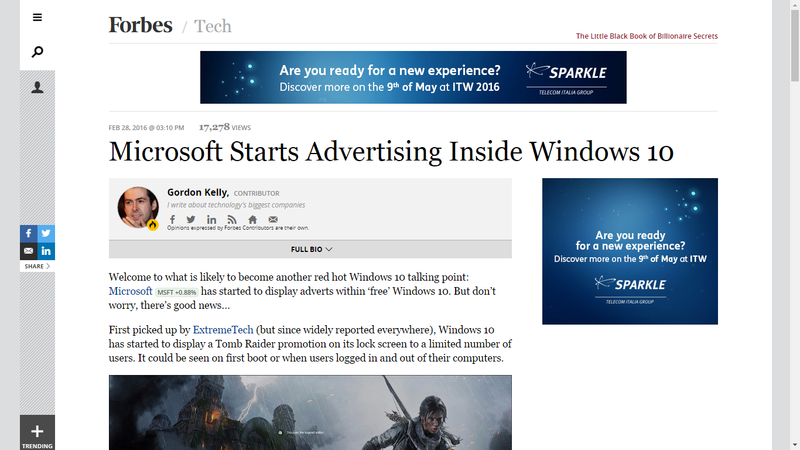 It was just about occurring/realizing to someone that each installation of Windows can also be thought of as inventory - in advertising jargon.